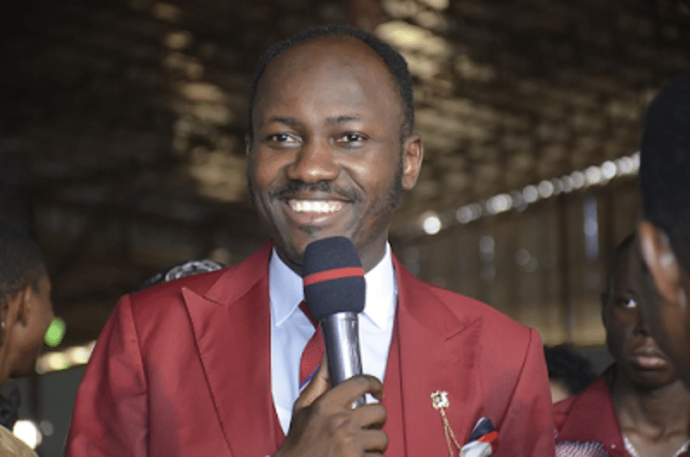 A top official at the CAN’s national office told Saturday PUNCH on Friday that the organisation is only concerned with denominational issues and not personal ones, under which Suleman’s case falls. Otobo had accused Suleman of illegal procurement of abortion, threat to life, and attempted murder, following which a Christian group, Concerned Christians, called on CAN to investigate the allegations. However, the CAN source, who spoke on condition of anonymity, said, “CAN provides an umbrella for Christian denominations and it is a bridge between the church and the nation, not between individuals. This issue has to do with individuals, ethics and morals. So it is the denomination that Suleman directly subscribes to that should look into it and not CAN. “The CAN cannot be involved. What is happening is not an official issue. It is a personal issue. 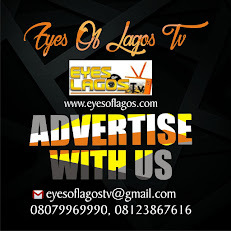 The man has denied the allegations made by the lady, but she insists and we are told that their lawyers and the appropriate authorities are already involved. If it was a matter that had to do with the church now, we would have waded into it. You will be aware that when the man was being harassed because of what he preached and said, CAN stepped in. We declared our position on that but this other matter is a little bit complex. However, efforts to reach the National President, PFN, Dr. Felix Omobude, on the phone were unsuccessful as he neither answered calls made to his mobile telephone nor responded to text message sent to him. The Chairman, PFN, Edo State, where Suleman is based, Bishop Mon Igbinosa, told our correspondent on the telephone that he was bereaved and could not comment on the issue or direct our correspondent to any other official who could.